After the success of April’s Hockey Camp. 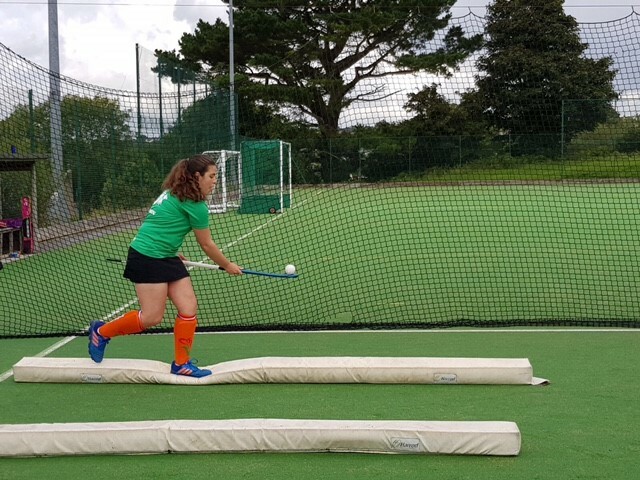 Peninsula Hockey will be running two additional Camps over May Half Term. 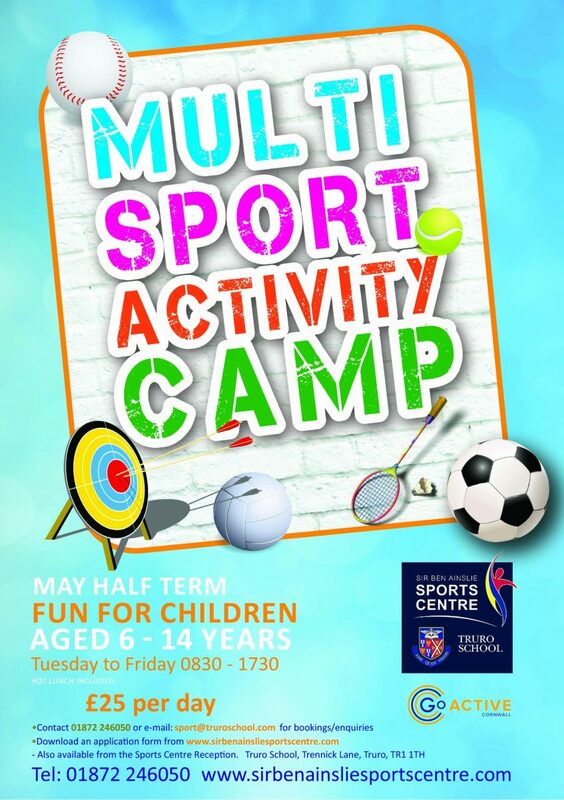 We are now taking bookings for May Half Term Multi Sport Activity Camp.